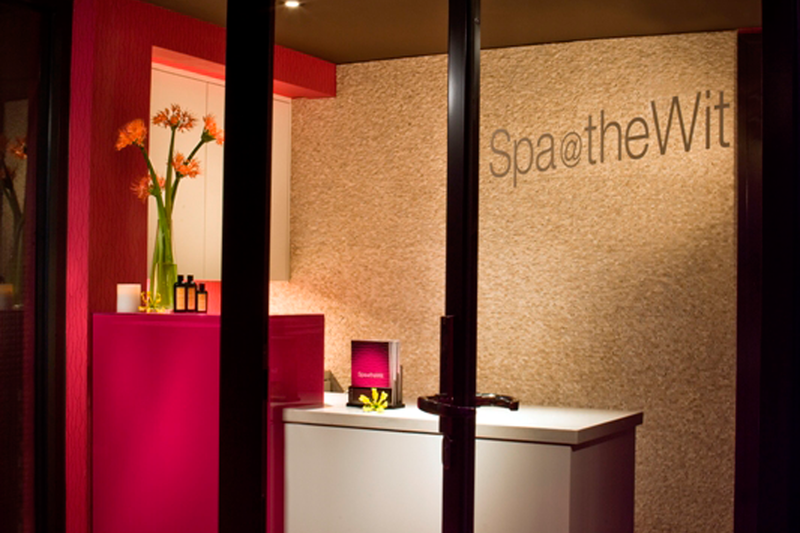 Escape to the ultimate retreat, Spa@theWit, a peaceful, urban oasis located on the 5th floor of theWit hotel. 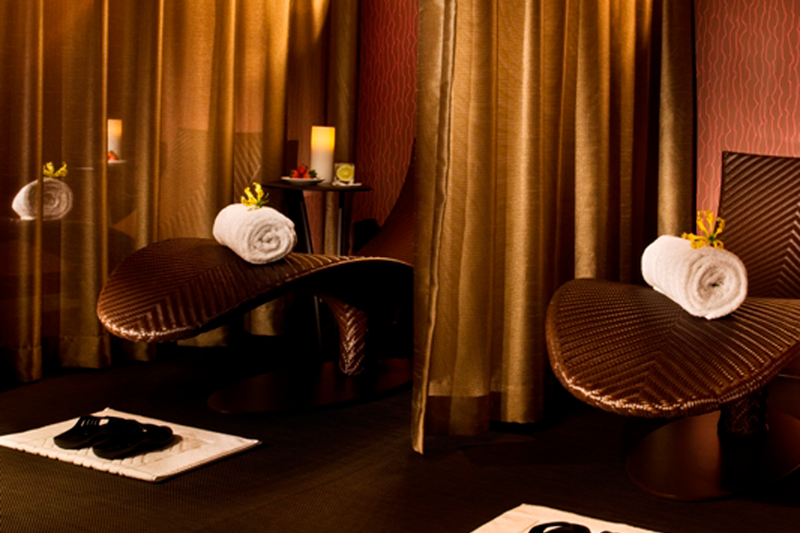 This casual; yet, sophisticated private spa provides a calming energy amidst the bustling nature of downtown Chicago. Enjoy tranquility and relaxation through luxurious treatments that will de-stress and unwind your body and mind. 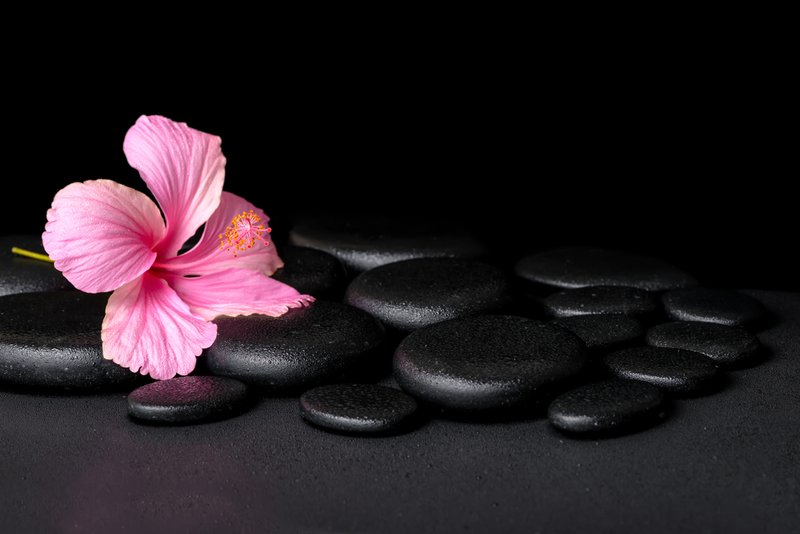 Experience balance, and center yourself, so you can walk away feeling refreshed and alive at one of Chicago’s premier hotel spas.